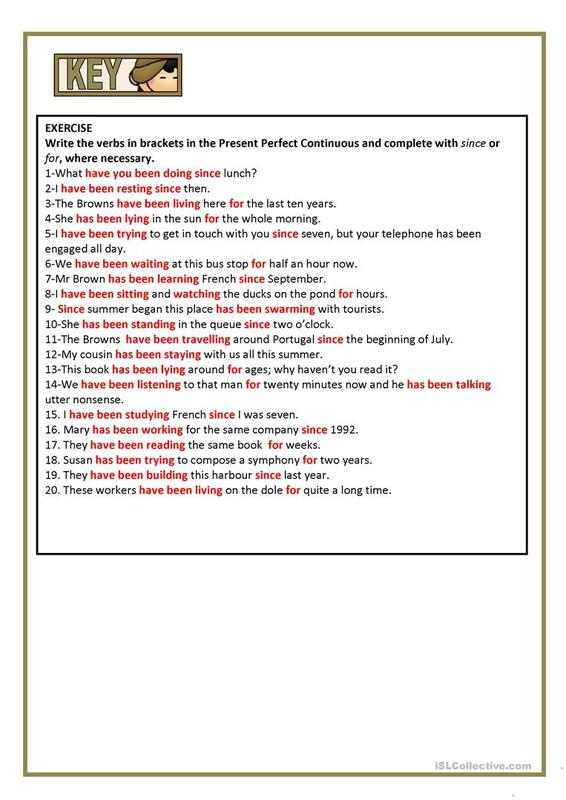 A simple grammar explanation followed by some exercises. Key included. Thank you. The present downloadable handout is a great resource for business/professional students, high school students and adults at Pre-intermediate (A2) and Intermediate (B1) level. 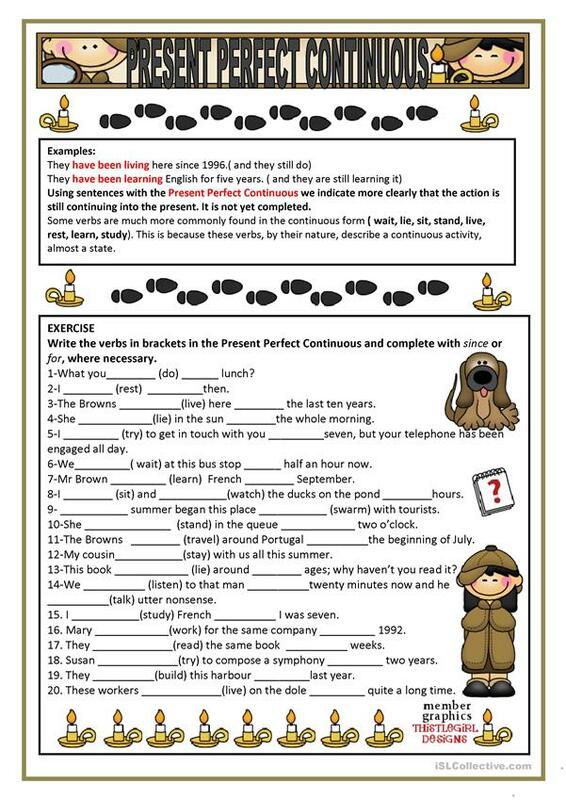 It is great for teaching in English, and can be used for improving your students' Spelling, Reading and Writing skills. The answers are provided, too.